BYTON, a new car maker funded by Chinese money, has unveiled its first driveable car - a premium SUV that functions as a Next Generation Smart Device and comes with a unique digital design and innovative human-vehicle interaction. 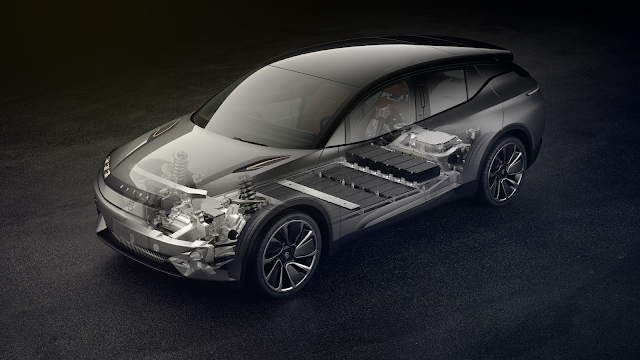 It is built for the next era of truly shared, smart mobility and autonomous driving. Additional features include a wooden floor, leather seats and interior colour matching. Front seats can rotate 12 degrees inwards, creating a shared space where occupants can interact with each other and the Shared Experience Display, even from the rear seats. 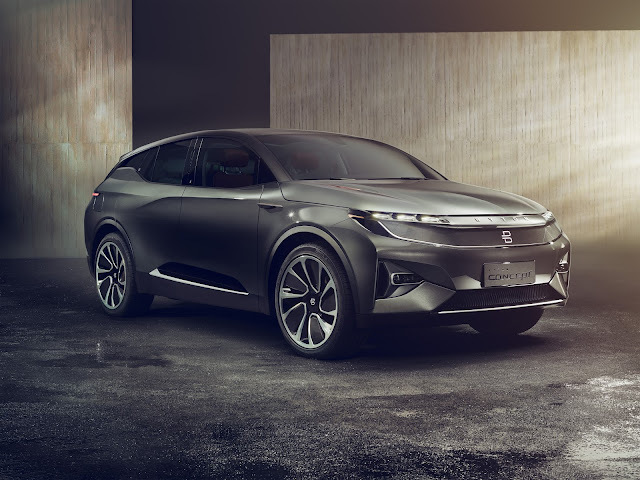 BYTON’s SUV was debuted at The Consumer Electronics Show in Las Vegas and will be launched in China in 2019, and in the U.S. and Europe in 2020. 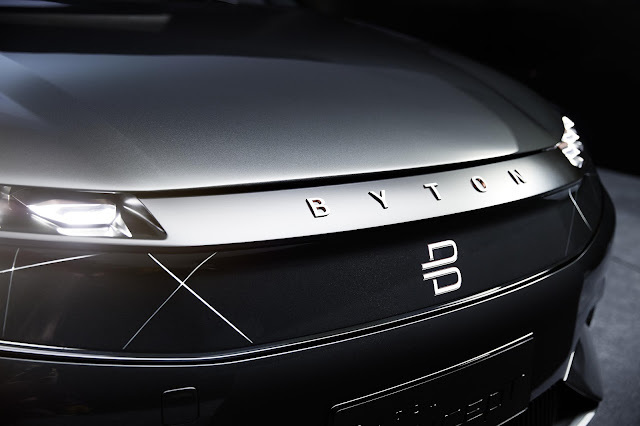 BYTON’s sedan and MPV is expected to hit the market by 2021 and 2022.